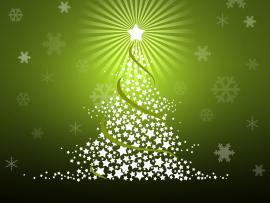 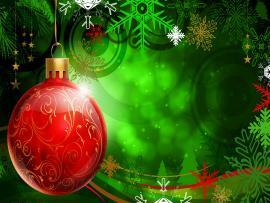 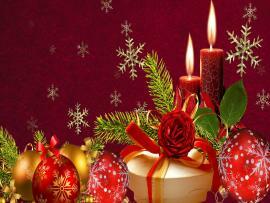 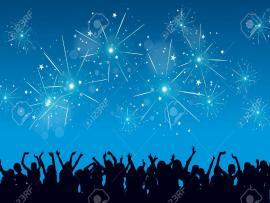 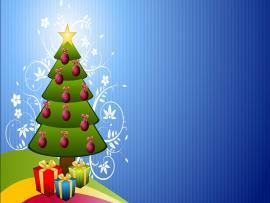 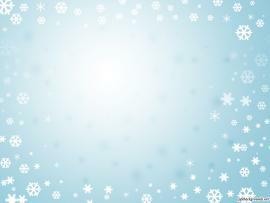 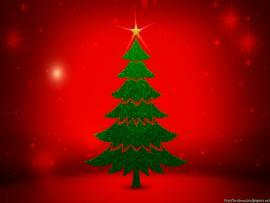 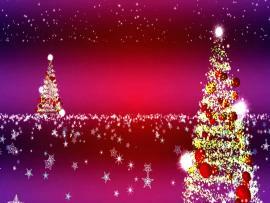 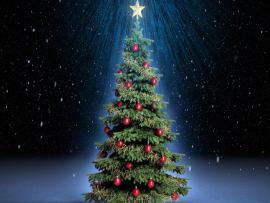 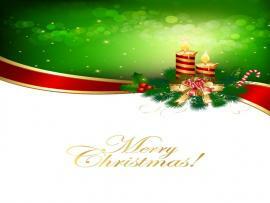 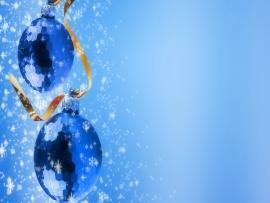 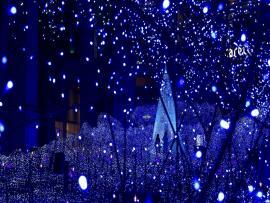 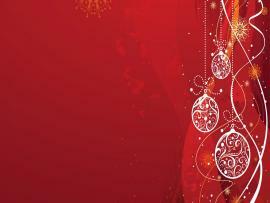 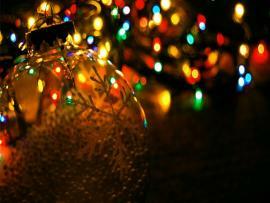 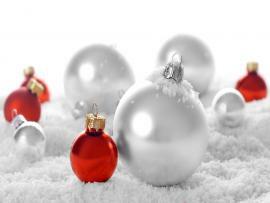 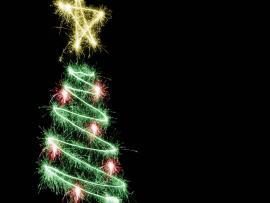 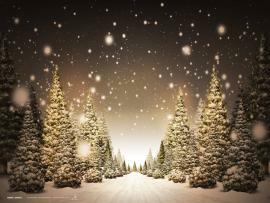 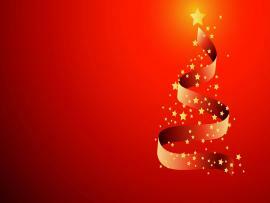 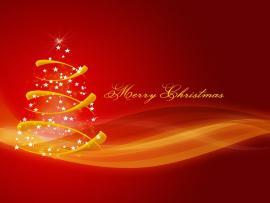 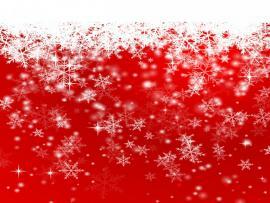 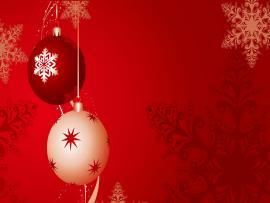 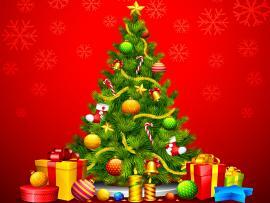 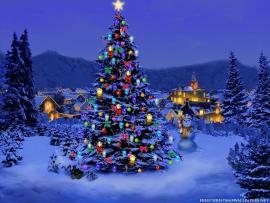 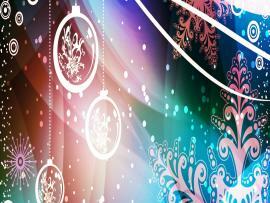 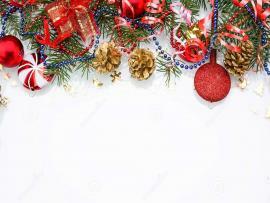 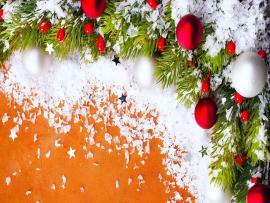 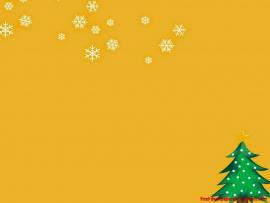 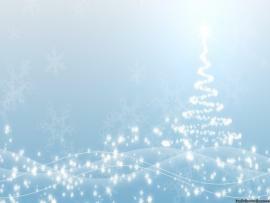 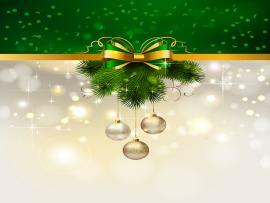 Download free Christmas backgrounds. 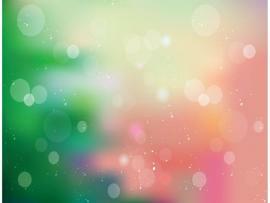 If you like, you can download pictures in icon format or directly in png or jpeg image format. 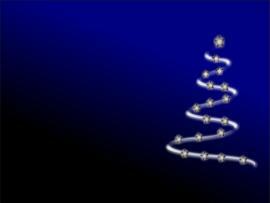 You can download free PPT templates for Christmas including free Christmas graphics for PowerPoint presentations to be used in your PowerPoint backgrounds like wreaths, angels, candles for Christmas as well as deer or Santa Claus templates. 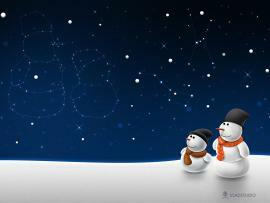 To created add 203 pieces, background CHRISTMAS images of your project files with the background cleaned.